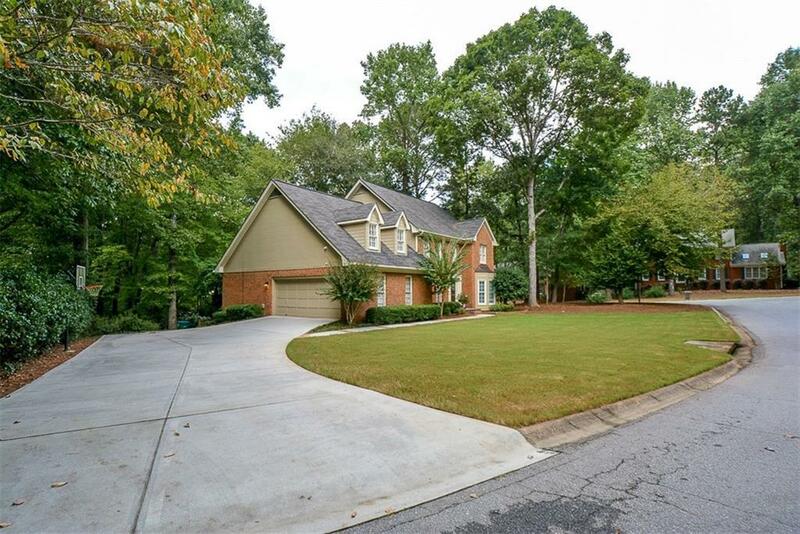 Beautifully updated home on corner lot of cul-de-sac, in sought after Simpson Elementary district in Peachtree Corners. An over-sized deck spans the length of the house overlooking a beautiful, fenced-in, wooded backyard. 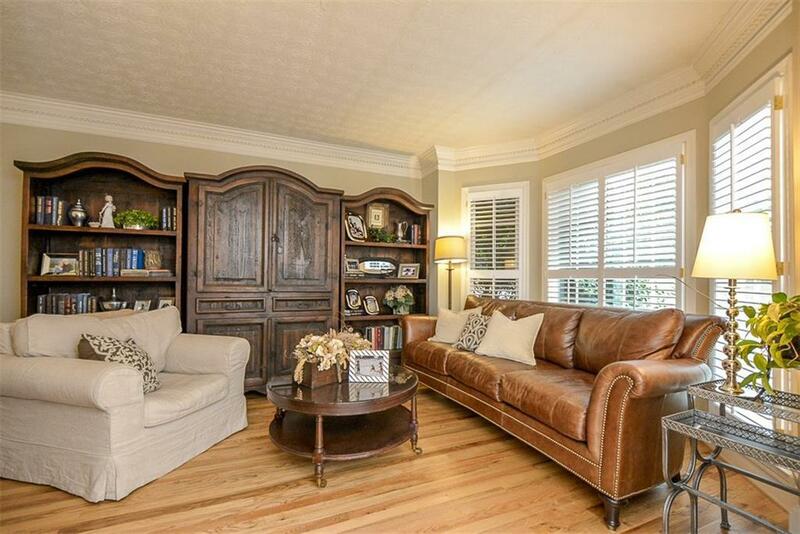 Vaulted beamed family room w/ gas fireplace. 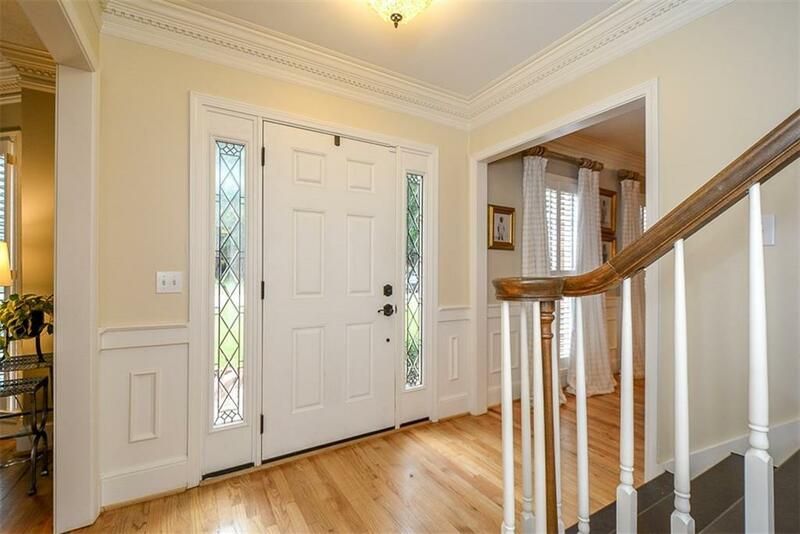 Lovely eat-in kitchen w/ updated appliances and huge walk-in pantry. Guest bedroom & bath on main. 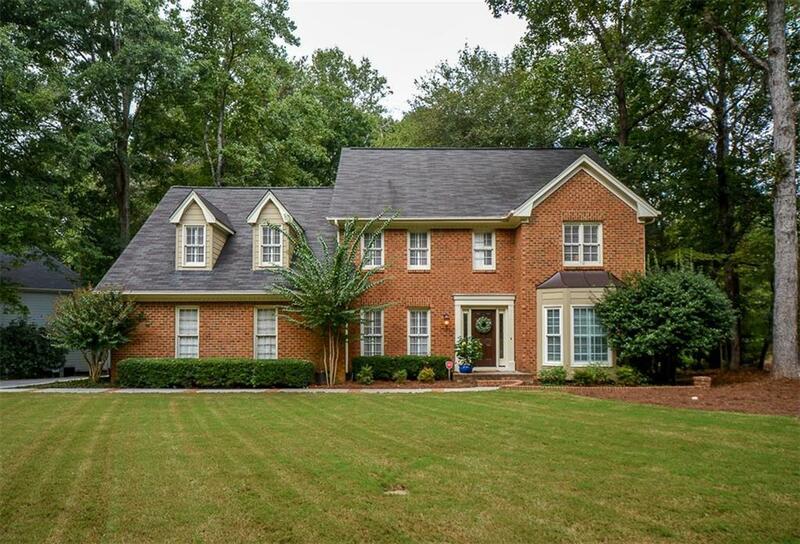 Master suite w/ trey ceilings, walk-in closet and updated en suite. All bathrooms fully renovated. Updated flooring throughout. Basement includes lots of storage, workout room, game room, play room, full bath.